On her first venture out of the nest, Little Hoiho admires the other birds around her and tries desperately to imitate them - with unfortunate results. But when she accidentally trips and falls into the water, she discovers that she is no longer awkward and clumsy - she is graceful and agile. 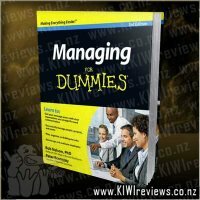 Also available in a Maori language version. 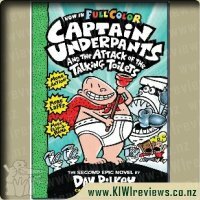 I wasn&apos;t sure what I was getting myself into putting my hand up to review this text in the Maori language version. 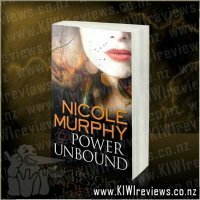 I know basic words in Te Reo but I am certainly not familiar with the language so as for reading this I needed to get a bit of help from a fluent friend. The great thing was I could get a feel for the story without understanding it as I could read certain words like waewae (walking) and pakipaki (clap). I could tell they were going through the things Hoiho Paku wasn&apos;t the best at finally concluding with what he is good at swimming. 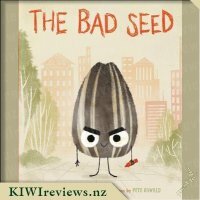 Looking at it by myself the pictures and the few words I could understand still told the story, it is beautifully illustrated and you can get a feel for Hoiho Paku&apos;s personality and feelings. He was starting to feel very sad that he couldn&apos;t fly or twist, or walk like the other birds but he soon finds he is really good at swimming and this makes him feel very good and happy. He mea miharo te wai!! Hoiho Paku can swim in the water!! Such a sweet little story line and one that can teach children that they all have their own talents. 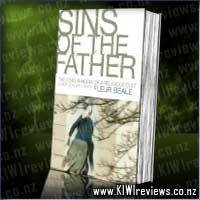 I love how the book uses NZ native birds like Hoiho the Penguin and The Toroa Oyster catcher and the Tui. 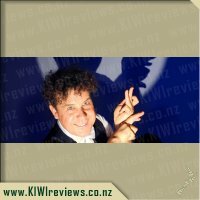 It is great to see books by NZ authors that make use of our native birds and animals especially because we have such a wide range of special birds. There is also a cute gecko that appears on each page although he isn&apos;t mentioned there is another NZ wildlife getting a look in in the book which I think is so special. 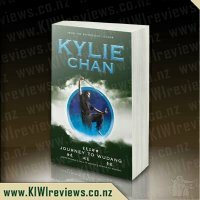 I had a friend of mine who is fluent in Te Reo read the book to me, my son and her son and she helped me translate it loosely into english so I do know it is indeed a beautiful story line that many children would love. I have gifted this version to my friend for her children and I am going to go out and buy the English version as I have to have this story on our bookshelf. 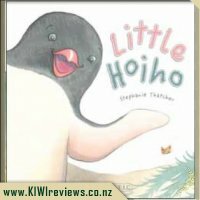 My five year old loves birds and is particularly fond of penguins so she was excited to see that I had been given Little Hoiho to review. 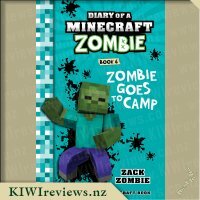 She loved the book so much that she took it to school and her teacher told me that it was a great book that the whole class enjoyed listening to. I really loved this sweet story too. The main character in the book is Little Hoiho a penguin chick. She soon discovers that there a lots of other birds that have great talents and is envious of these. She starts to feel a little upset until she accidentally falls into the ocean and finds out her talent is swimming. Not only is she a great swimmer but she really enjoys it. What a lovely message: We can&apos;t do everything but we all have our own strengths. I will be using Little Hoiho as an example to my kids when they complain that they can&apos;t do something as well as others. 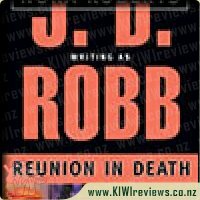 This book has a distinctly New Zealand flavour. The birds are all native and referred to by their Maori names. There is a cheeky little gecko although never referred to in the text appears on every page. 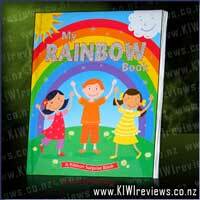 The plants are native and the book is also available in Te Reo Maori. I also like how the author/illustrator Stephanie Thatcher consulted The Yellow Eyed Penguin Trust for this book. 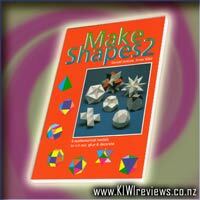 I have also read this book with three year olds and they loved it too. It will be a book I enjoyed reading over and over and will keep on my bookshelf for years to come. 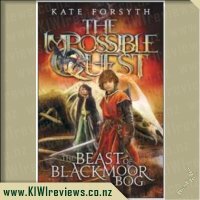 I was so excited to see a New Zealand author produce another book that used native birds as characters. Many of our NZ birds are endangered and forgotten about so this is a very clever way to keep the story of them alive. On the first page it is obvious that the author has consulted with the yellow-eyed penguin trust to make sure all information is accurate. Although this is a fiction book the first page has a piece of written text which explains the yellow-eyed penguin and also why Hoiho (the main character) does not have the yellow band quite yet. The text also guides you to the yellow-eyed penguin webpage to find further information. 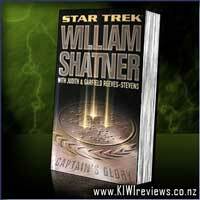 I would like to see that a percentage of sale of this book goes back to this trust. 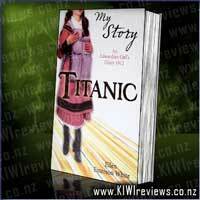 Stephanie Thatcher has turned a everyday problem into simple text that is very easy for young readers to understand. I love how she gave you the moral on the first page as sometimes this makes the message more powerful &apos;&apos;we are not all the same - and that&apos;s ok&apos;. I love how other NZ birds are referred to as their Maori names. The illustrations are very simple water paintings, that are effective and show feeling. All the plants are also native. Although it is important to have books that create lots of discussion, sometimes it is nice to have a very beautiful book that simply expresses a moral. LOVE IT!! An A to Z guide to the Super Heroes of the Marvel Universe - from Ant-Man to Wolverine, with everyone in between! 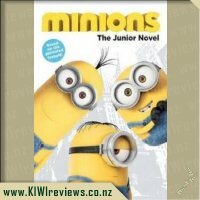 Discover detailed descriptions of everyone&apos;s favourite characters including their origins, powers and secret identities. 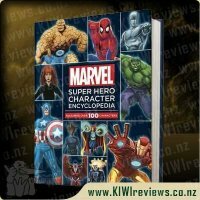 Full of trivia and fun facts on more than 100 heroes, this exciting book is sure to delight Marvel fans, young and old!